The headstrong leader whose fearless nature will be tested – from the Greek Islands and the ‘Fastnet’ sailing race back to the icy beauty of Christiania, the old capital of Norway, and Leipzig in the late 1800’s. 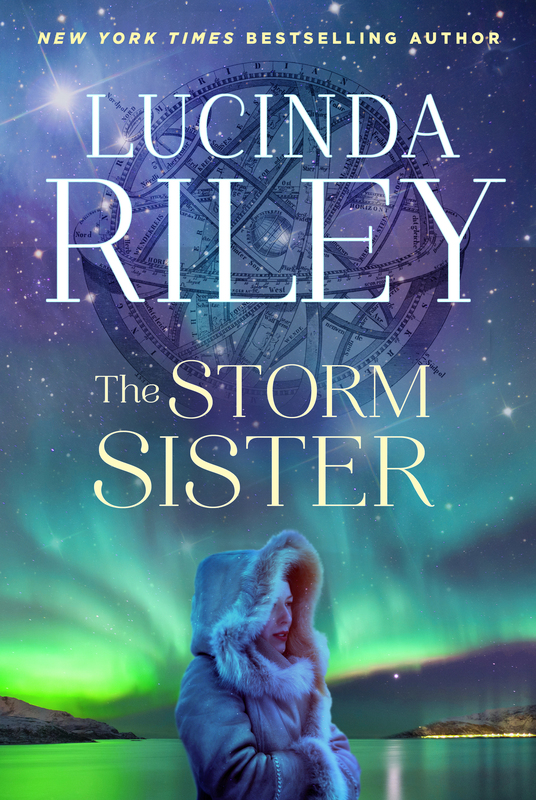 The second instalment of Riley’s sweeping series doesn’t disappoint, jumping from present-day Europe to nineteenth-century Norway and back again. Riley’s talent for blending current events with detailed backstories will intrigue historical-fiction readers, while fans of Kristin Hannah and Paulette Giles will appreciate the engrossing and introspective story of belonging, heartache and acceptance.